Perhaps best-known for having the cover feature in the very first issue of Weird Tales, Anthony M. Rud was one of the most dependable authors of the 1920s and 1930s for general adventure fiction. He visited the realm of the macabre on only a few occasions, but, whenever he did so the result was memorable. 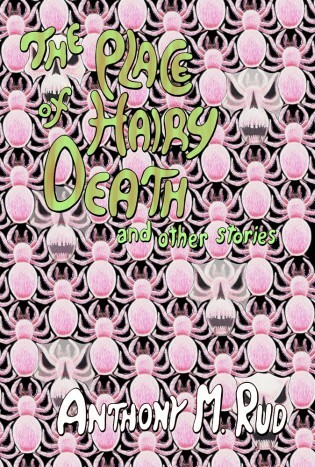 This is the first of two collections assembling all of his weird fiction, including two weird menace novels featuring his detective Jigger Masters. Prepare yourselves for not only "the tale of a thousand thrills", but other great material from Anthony M. Rud.